You are protected every time you sell on Relovv. When you list an item, tell us what you want to earn and you will always earn that in full. Your funds will be redeemable from your balance within 3 days of your item arriving via USPS at your buyer's address or of your buyer picking the item up. To be protected, items must be shipped using our USPS pre-paid shipping labels or picked-up within 7 days. All other items are not protected. If you are selling items over $100, Relovv reserves the right to contact you and ask you for additional compliance information like your Date of Birth, Country of Birth and Passport Number, a photo copy of a valid government-issued ID. This is to ensure when you redeem funds to your bank account, there are no delays. If you decline your purchases more than 3 times, your account can be suspended. If you are unavailable or on vacation, please inform Relovv immediately via support@relovv.com. If you fail to ship your item more than 2 times, your account may be suspended. • There are undisclosed damages. • Your item is NOT authentic. Relovv does not protect or support the sale of any fake or counterfeit items. • Your item is undeniably not as described. • Your description was incorrect or missing information. • The item was never shipped / never arrived. • You did not use the free Relovv shipping label to ship your item. For all cases above, you will not be paid. 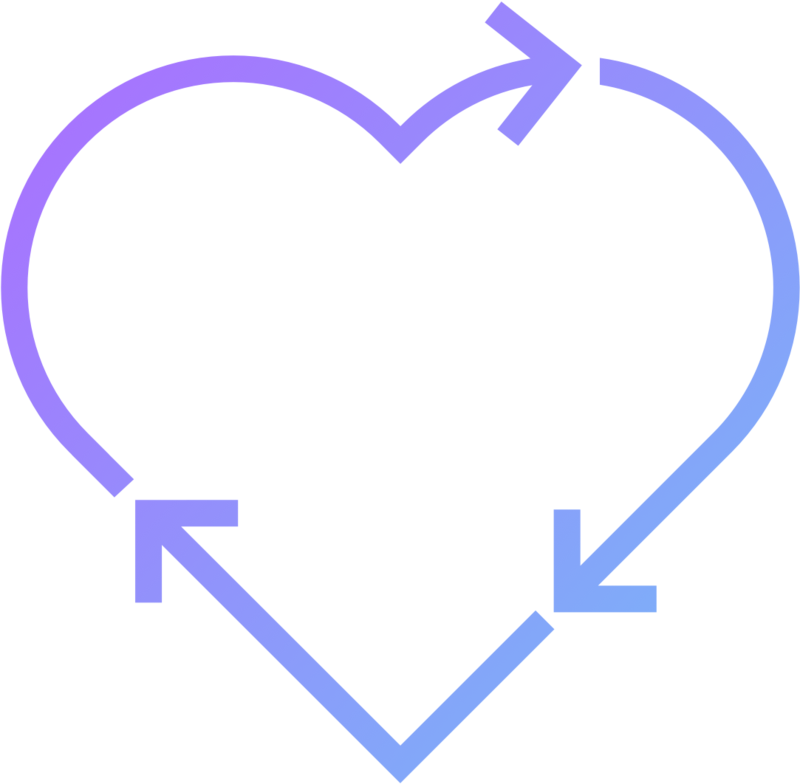 Should your buyer be eligible for a refund, relovv makes no guarantees that you will receive your item back, but Relovv will make EVERY EFFORT to try and get your item back. You (seller) will be responsible for paying for return shipping. Once again, we can make no guarantees.